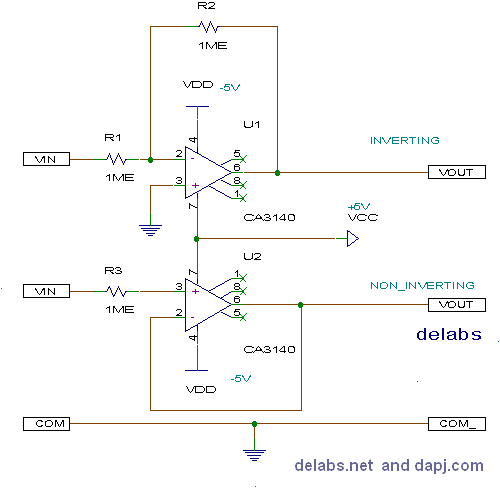 This is an Interactive Tutor with Virtual Meters and Pots, shows how a Unity Gain Buffer Operational Amplifier works. When no gain is required and you need to match impedance this can be use. Front end amps, Sensor amps. Polarity Inversion in Analog Computing or Signal Conditioning.